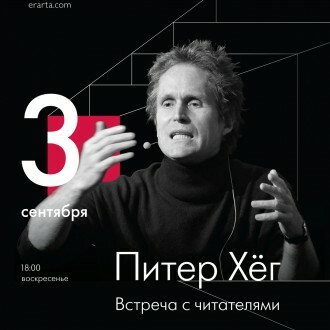 The famous Danish author Peter Hoeg makes his first visit ever to Russia, where he will meet with readers and Russian media in St. Petersburg. Danish Cultural Institute in cooperation with the Royal Danish Consulate General in St. Petersburg are happy to announce the visit of the famous Danish author in September. 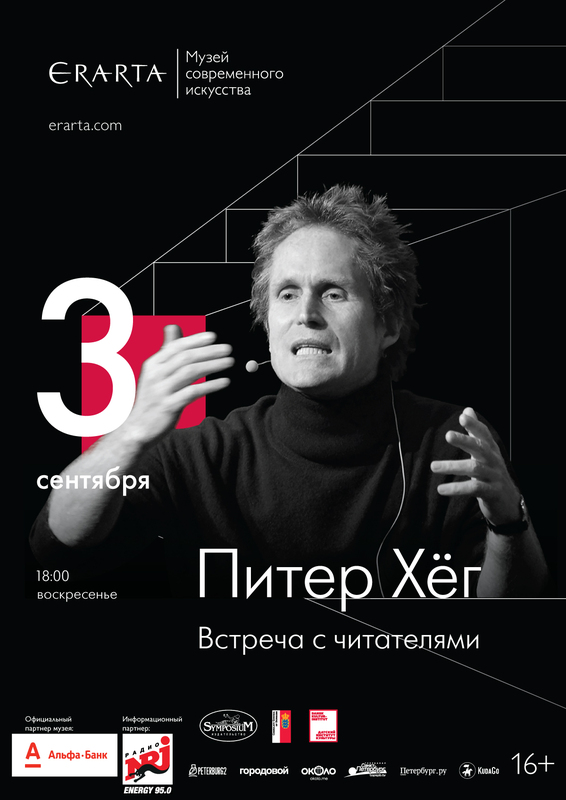 Together with his Russian book translator Elena Krasnova, Hoeg will meet with readers and journalists in the Erarta Museum on 3 September 2017. Peter Hoeg is mostly known for his worldwide famous novel “Miss Similla’s Feeling For Snow” from 1992. 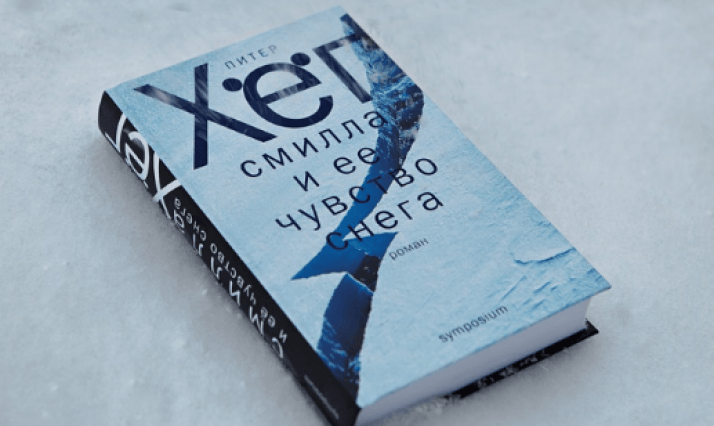 Hoeg’s publications have been translated into more than 30 languages including Russian and print runs count millions of copies. Since his breakthrough on the international stage, Hoeg has been hailed as the successor of other brilliant Danish authors such as H.C. Andersen, Karen Blixen, and Soren Kierkegaard. Even though he is one the greatest Danish authors in modern time, Hoeg is considered to be one of the most discreet and mysterious authors in the world, and he is rarely in the media spotlight. Therefore the visit by Peter Hoeg to St. Petersburg is a great opportunity for readers and journalists to meet the author.